PH Enterprises is pleased to be the NC Senior Games Official supplier. 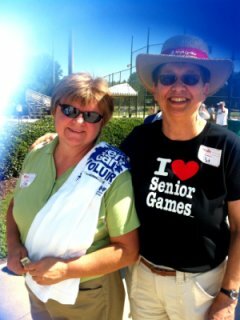 We are especially excited to begin offering NC Senior Games merchandise through our website. As demand for on-line merchandise grows, so will the items we offer. For more information about the NC Senior Games, visit http://www.ncseniorgames.org/. 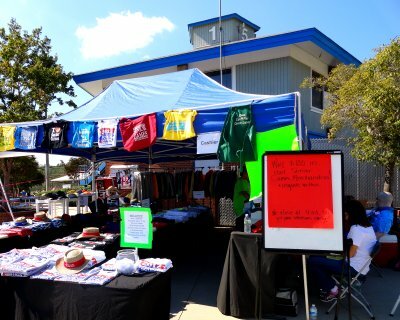 Thank you to all the volunteers that help make the North Carolina Senior Games Souvenir Shop a great success.